Advance your career in business and industry through our top-quality career and technical training programs. 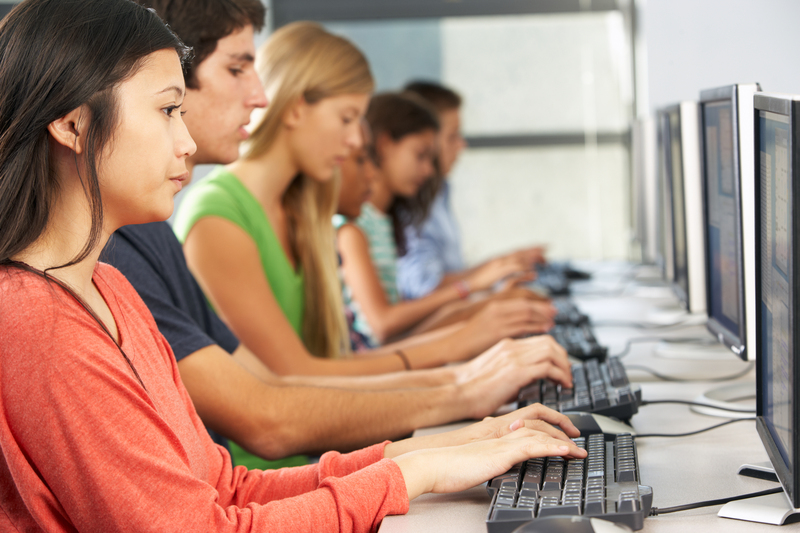 Most programs require two years or less from classroom to career. 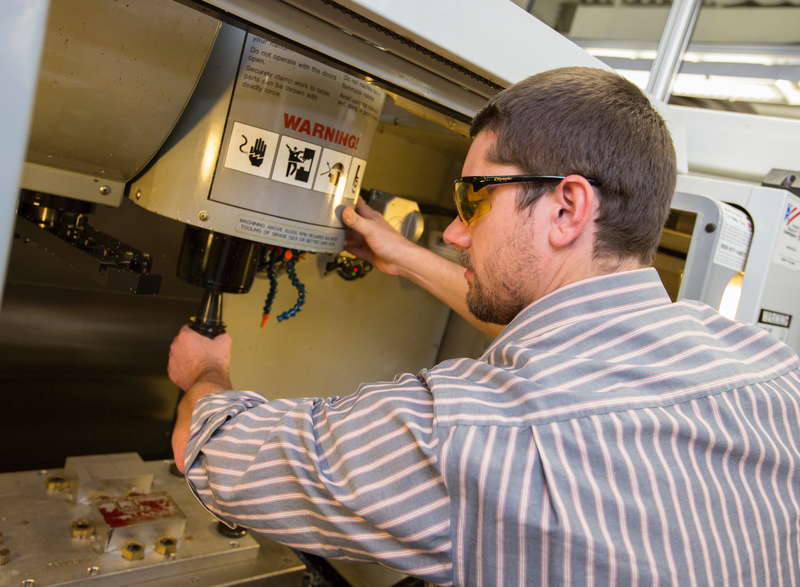 Henry Ford College Workforce and Professional Development (WFPD) programs provide top-quality career and technical training programs for careers in business and industry. In addition to our training courses, certifications, and degrees, we also offer personal growth and enrichment opportunities in our community such as GED testing and assessments, employment certification, and articulated credit (dual enrollment). HFC provides comprehensive career and technical training programs to support you in your career in business and industry, whether you are just starting out or you want to advance to a higher level in your field. HFC is a partner in the Workforce Intelligence Network for Southeast Michigan (WIN) to provide robotics and automation training. WIN is a partnership of 10 community colleges and six Michigan Works! agencies. HFC offers these robotics and automation programs free of charge to qualified participants. 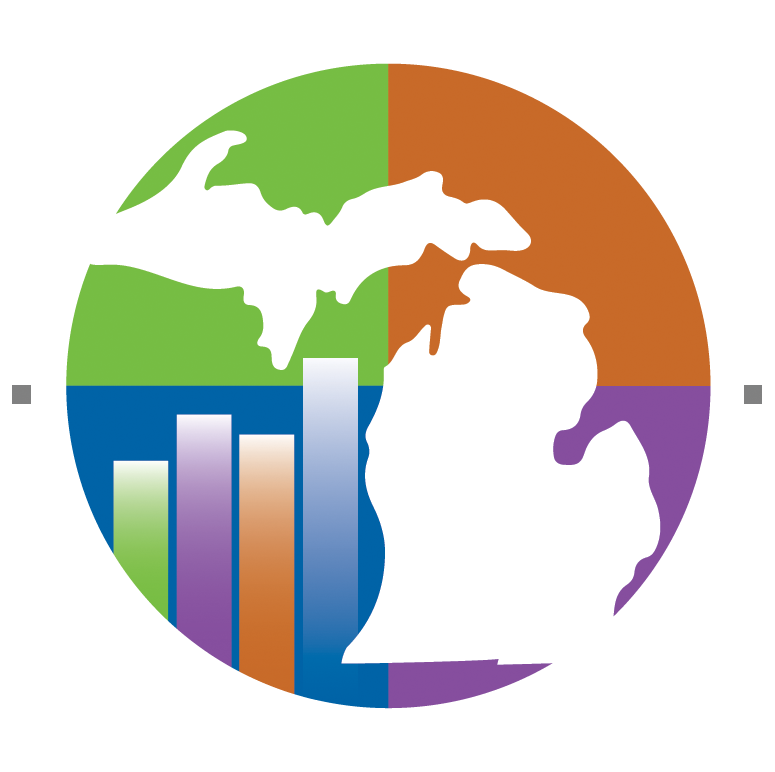 Fill out our Advance Michigan Catalyst contact form. 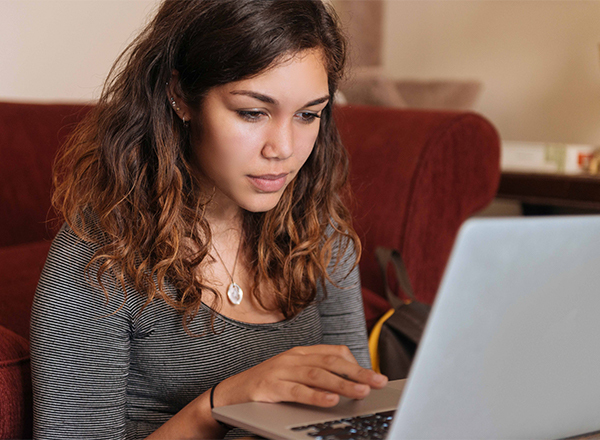 HFC offers continuing education classes delivered online through a user-friendly platform, Ed2Go. Learn new skills or enhance skills you already have! If you are a teacher, many of these classes count toward State Continuing Education Clock Hours (SCECHs). Classes begin the third Wednesday of each month. Contact Workforce and Professional Development at 313-317-6600 or mtec@hfcc.edu. The Workforce and Professional Development Testing Center, located at M-TEC on our East Campus, meets a variety of testing needs for the community. 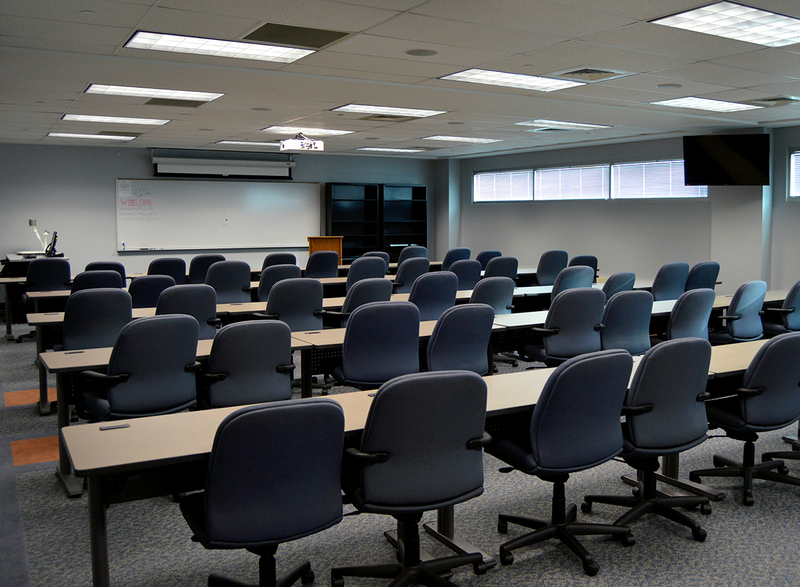 The center administers examinations that allow you to become certified and/or advance in your profession. 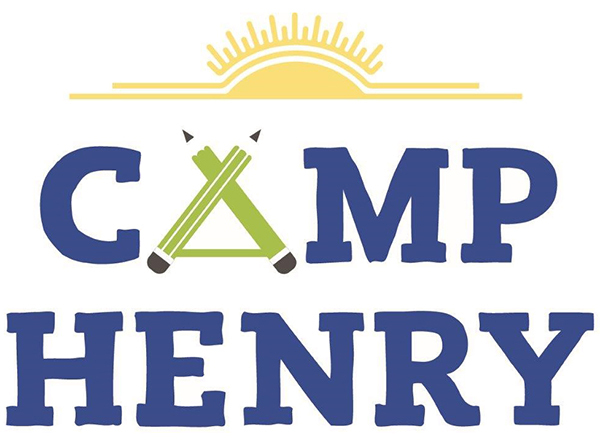 Camp Henry STEAM camps provide hands-on learning activities in Science, Technology, Engineering, Arts, and Math. Camp Henry gives kids and teens an early start in exploring high-demand career paths. Camp Henry also offers sports camps to strengthen and improve the skills of middle school and high school athletes. Our versatile space is perfect for automotive premieres, product launches, meetings and presentations, conferences, receptions, and more. Book your event today!